Cirrus Aviation was founded in 1984 with the design criteria to build affordable airplanes that deliver greater control, more comfort and added levels of safety. Today, Cirrus is the world's second largest manufacturer of single-engine, piston-powered aircraft. 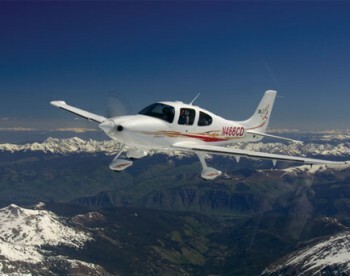 The SR22 is the world's best selling plane in its class. 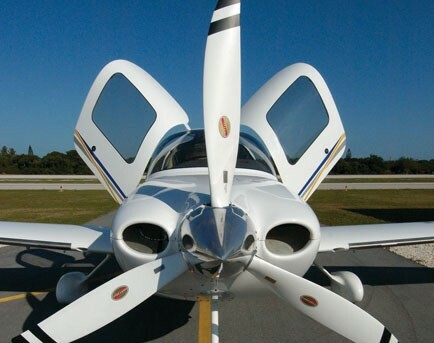 Cirrus Design began in 1984 as a kit airplane design and manufacturing company in Baraboo, Wisconsin. The first plane, the VK-30, broke new ground in developing technologically advanced production aircraft. 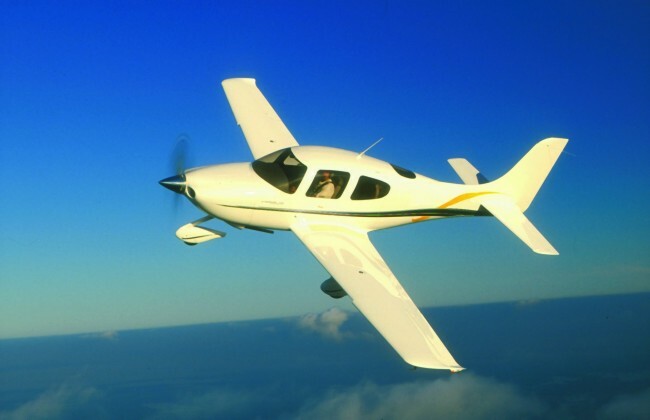 In 1994, Cirrus moved headquarters to larger facilities in Duluth, Minnesota and began research and development of the SR20, a four-passenger, single-engine composite aircraft. In 1995, they were contracted by Israviation to develop, design and build the "proof of concept" prototype of the turboprop ST50. A year later, the fuselage was manufactured, wings and empennage of a Tactical Unmanned Aerial Vehicle (TUAV) for the U.S. Department of Defence, using composite technology in all three components. The SR20, with composite construction and advanced aerodynamics, was awarded FAA Type Certification in 1998. 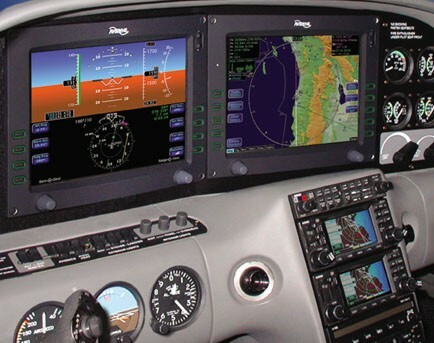 It incorporates flat-panel, multi-function display technology and state-of-the-art safety innovations, including a final level of defence known as the Cirrus Airframe Parachute System (CAPS). More speed and performance to the SR 20's and created the next generation model, the SR22. It was FAA certified in 2000 and is today the industry's best selling model.